It's nearly the end of summer and that means University is getting close and its time to start thinking about what you're going to take. 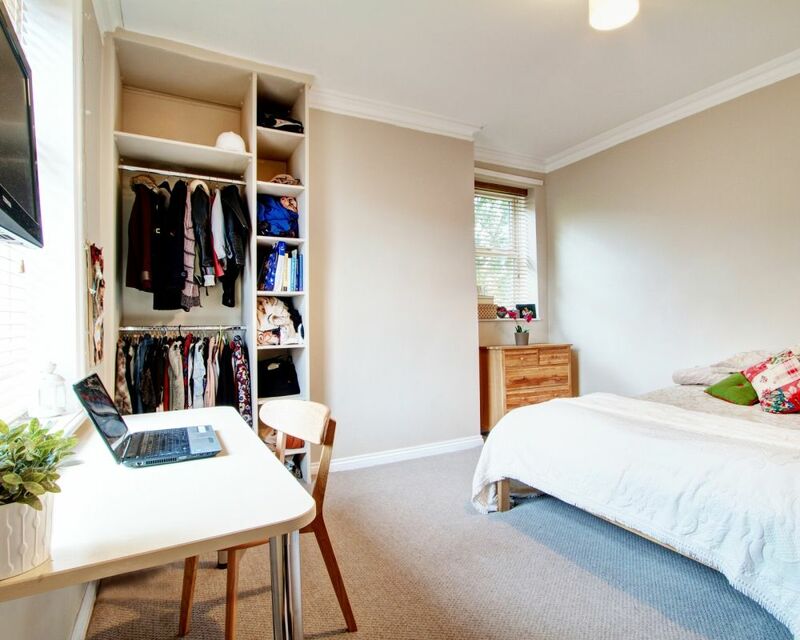 All the University Halls are different which makes packing actually quite hard as you never know what extras your University is going to provide. Also, for most students, the journey to University means travelling to the other side of the country so nipping home because you realise you've forgotten something just isn't an option! We've created a check list of everything you'll need at Uni, from the essentials to a few extras that will definitely come in handy during freshers week. Obviously you don’t need to bring your own bed to Uni but the other furniture provided does sometimes vary. Usually bedrooms that have a desk also come with a desk chair and although there’s probably a small mirror in the bathroom, some people like to bring their own longer ones, as well as any additional furniture they want such as a bean bag or a rug. Although a bed is provided, normally bedding isn’t so make sure you bring two sets of bed sheets and pillow cases, a mattress protector or topper because you never know how comfy the bed will be and throw-pillows and quilts to make your room a bit more homely. A necessity for keeping dirty clothes off the floor and ideal for carrying all your washing to the Halls laundry room (and don't forget the washing detergent!). As well as washing your clothes, you need to be able to dry them! And unless you want to pay for the tumble dryer every time you do a wash, get yourself a drying rack. Door stops make things so much more sociable during freshers when people can just pop their head in to your room to say hi instead of knocking and waiting at your door. Otherwise it will get to the end of freshers and you’ll still be living out of your suitcase. Another great thing to have in your uni room is a printer, it saves having to walk to the library every time you want something printed, and normally Universities charge for their printer use, so it will save you money in the long run! A lot of Halls don’t provide a desk lamp and if you turn out like every other student, it’s definitely something you’ll need for late night essay writing when deadline day approaches. The suitcase that you bring needs to be small enough and soft enough to fit under your bed or you really will have no space in your tiny box room, and remember to bring another smaller bag suitable for taking your books / laptop to lectures. Just in case your bathroom isn’t stocked when you arrive! and something to eat with! At uni, there's always time for a cup of tea. Whether you’re combining ingredients to cook a flat meal or splitting your pack of beers at pres, having something to share at freshers is a great way to make friends. This seems like an obvious one but remember that athough when you arrive at Uni it might be sunny September, soon the weather will change, so prepare for all occasions! A University essential for doing work, making notes, watching Netflix, making Skype calls, looking at photos… if you’ve forgotten this you might as well turn around right now. For student cards, meal cards etc. You definitely don’t want to have an embarrassing photo that you weren't prepared for stuck as your uni card photo for the next three years! A necessity for getting through freshers week. The chances of losing your small, single room key on a night out are very high so to save yourself the embarrassment of having to get a new one cut on your second day, put it on a lanyard or keyring, so it won't get lost.